21 Acres Center for Local Food & Sustainable Living is proud to be selected as the first recipient of the University of Washington Bothell’s School of Interdisciplinary Arts and Sciences (IAS) Outstanding Community Partner Award. The award honors the extraordinary contribution of an IAS partner organization. 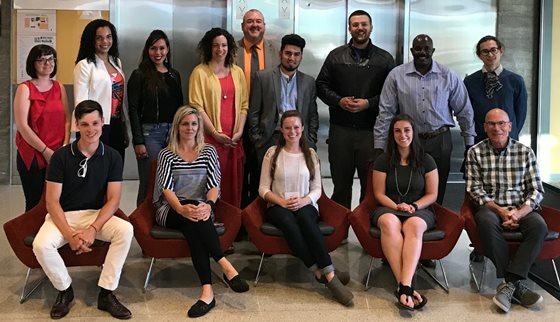 Recipients advance the IAS values of equity, inclusion, and social justice and link student learning and/or faculty scholarship to real-life experiences that positively impact our region and globe.